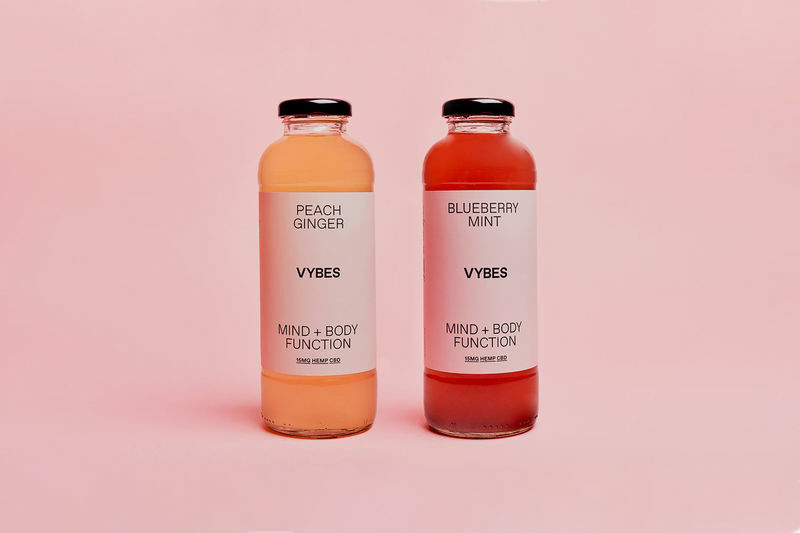 Many people today find themselves overly stimulated, highly stressed, and unable to concentrate during the day and sleep at night, so many beverage brands are launching functional drinks for stress that help to address these issues and others that trouble the modern consumer. For the health-conscious consumer who is looking for convenient support, brands are sharing natural solutions that are packaged in the form of ready-to-drink shots and bottles. Natural herbs, adaptogens and CBD are commonly included ingredients in these formulas, as they offer a range of benefits for both the mind and body. Stress-busting beverages that are made with adaptogens, which help to rebalance the body with opposing healing properties, can be simultaneously calming, energizing and all the more appealing to busy people who are looking for added support throughout the day. Down to Earth Organics Launched a Line of Bottled "Superteas"